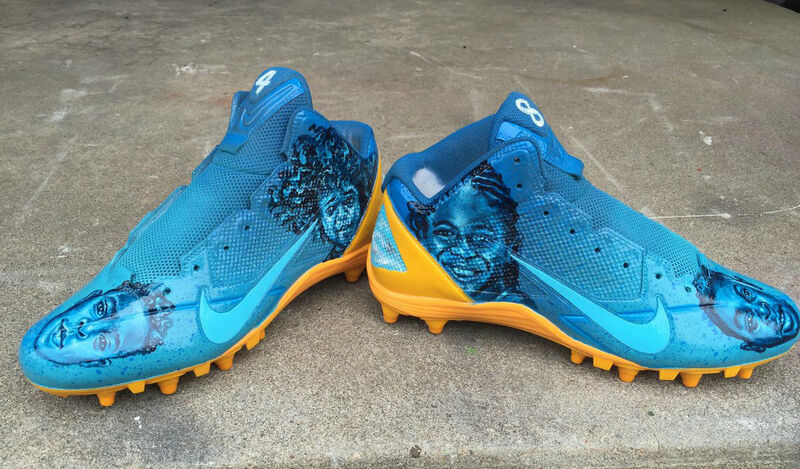 The game's best receiver makes a case for best dad. Arguably the most dominant player in the NFL right now, Pittsburgh Steelers wide receiver Antonio Brown admittedly has a soft spot — for his children. 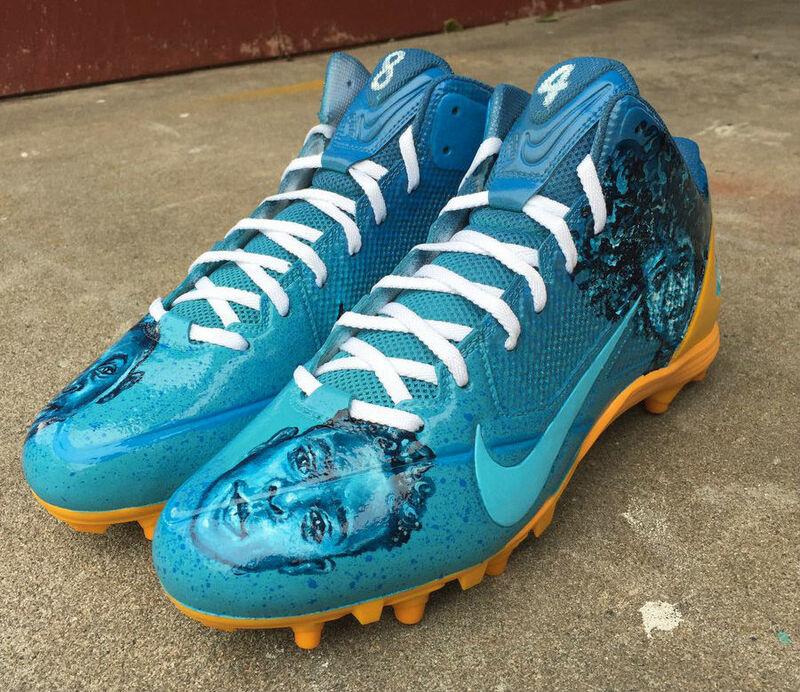 Ahead of today's game against the Philadelphia Eagles, Brown was spotted wearing a special pair of Nike cleats bearing portraits of his four kids during pregame warm-ups. In a caption posted on Twitter, Brown said, "The four reasons I lace them up every day." 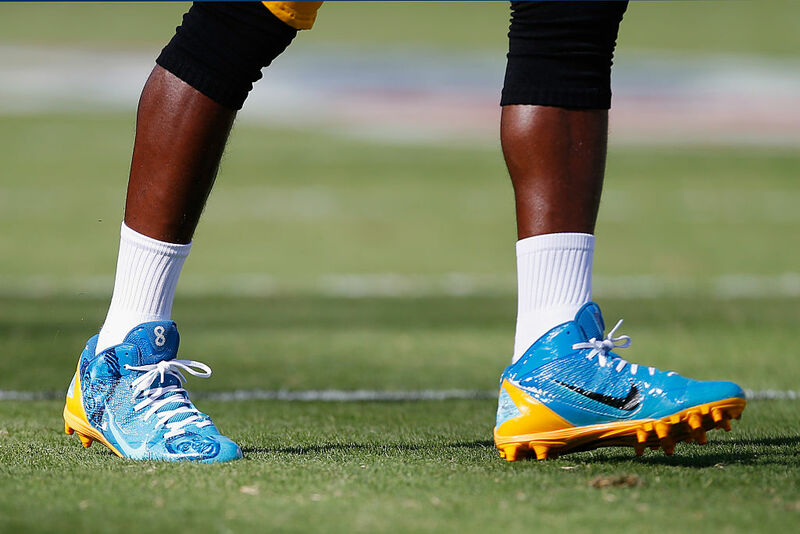 Brown was fined more than $9,000 for wearing blue and yellow cleats against Washington in the season-opener. 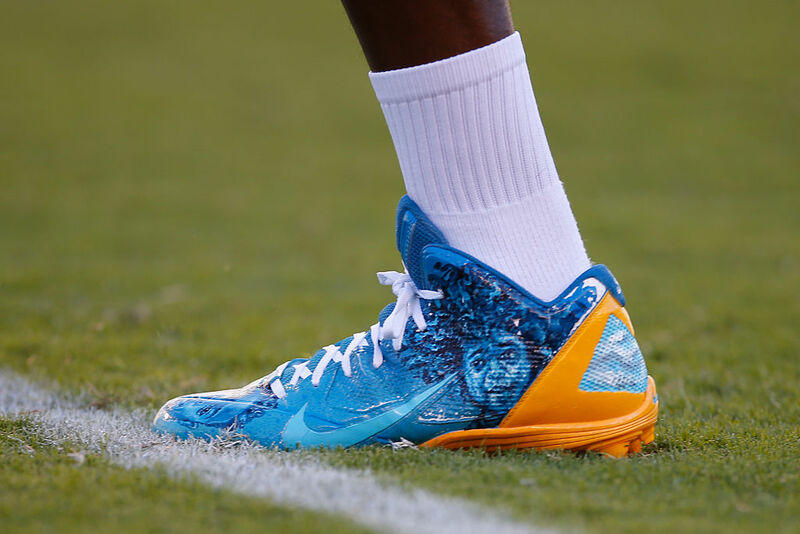 He'll likely switch out of this pair for kickoff to avoid shelling out more cash.